Rare opportunity! Boca Grande North Marina Boat Slip #29. Location, location, location! 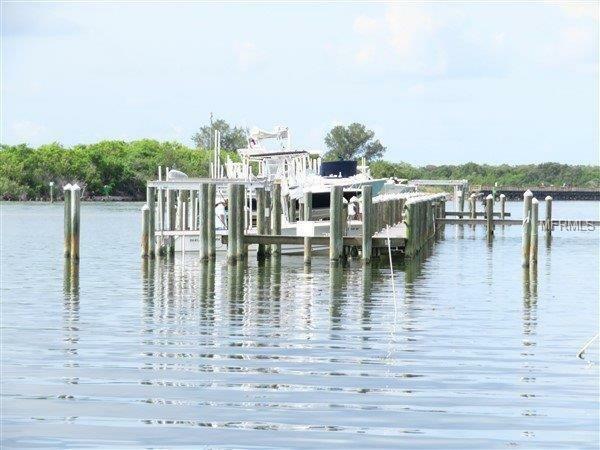 This is one of only 4 end boat slips available for larger sized boats at the Boca Grande North Marina. Ready for a boat lift if you want to install one. Sailboat water. All the docks were completely rebuilt in 2012. Quick access out through the Gasparilla Sound and the ICW to the Gulf of Mexico. Additional Lease Restrictions No Living Aboard Vessel is Allowed.